SYRACUSE, N.Y. - Stickley Contract has completed a commission to create casegoods for the historic Hotel Syracuse in New York rooms and historic suites renovation. The $76 million restoration by Syracuse-based Hayner & Hoyt Construction combined the hotel's 500 small rooms into about 261 larger rooms. Those updated rooms feature Stickley headboards, nightstands, coffee tables, desks, dressers, TV wall units, and bathroom vanities. 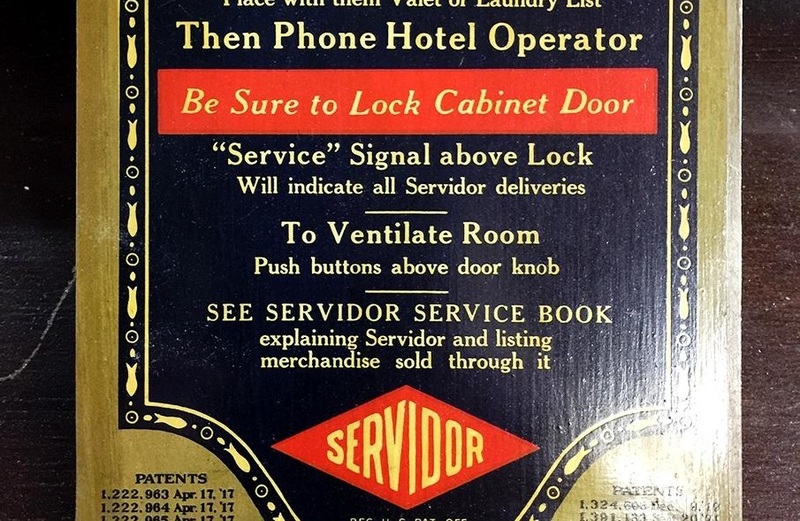 As part of the project, Stickley refinished the hotel's vintage Servidors - a patented double-access room door that allows laundry to be picked up and delivered without disturbing the guest. 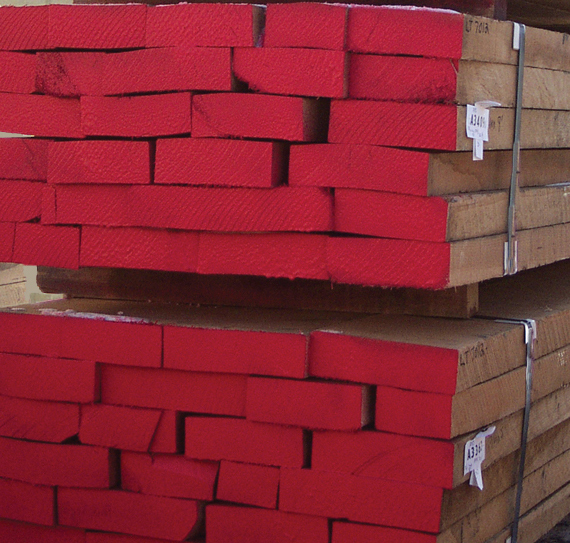 Stickley Contract is a division of L. & J.G. Stickley, Inc., the Manlius, New York, firm that traces its roots to 1900. 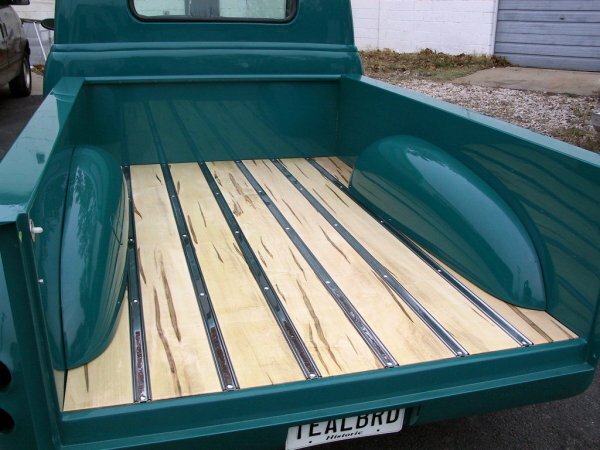 Bed Wood and Parts LLC, an aftermarket supplier of domestic and exotic wood bed kits for pickup trucks, has announced a $3.7 million expansion of its operation in Hopkinsville, Kentucky. The main lobby also features Stickley signature pieces. The Servidors feature an interior cabinet to allow guests to leave clothes to be laundered, shoes to be polished, and permit staff to return the items freshly cleaned in an unobtrusive manner. During the refinishing process, Stickley refinishers found room keys and even a ticket stub from a circa 1970s hockey game. The doors were carefully refinished by hand to their original splendor at Stickley's Manlius factory in upstate New York. The Syracuse Hotel was built in 1924 and re-opened in August 2016 as the Marriott Syracuse Downtown. Construction contractor Hayne & Hoyt in Syracuse oversaw the project. Stickley Contract, a division of L. & J.G. 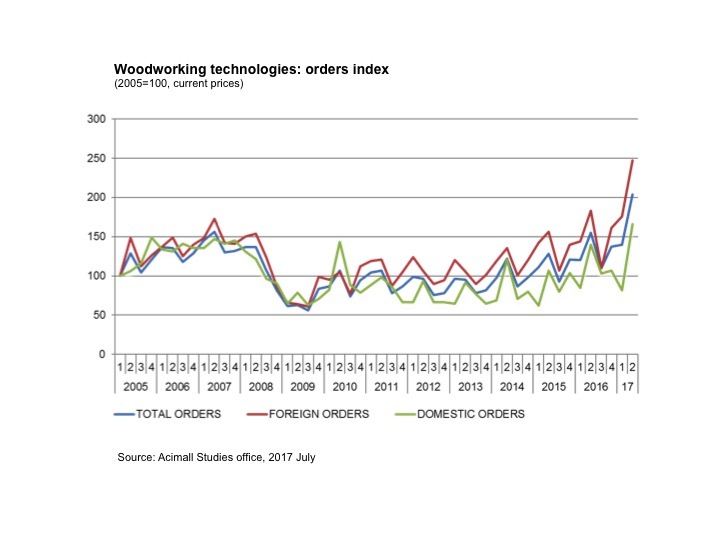 Stickley, was established in 2010 to meet the growing need for high-quality contract furnishings in a variety of sectors. 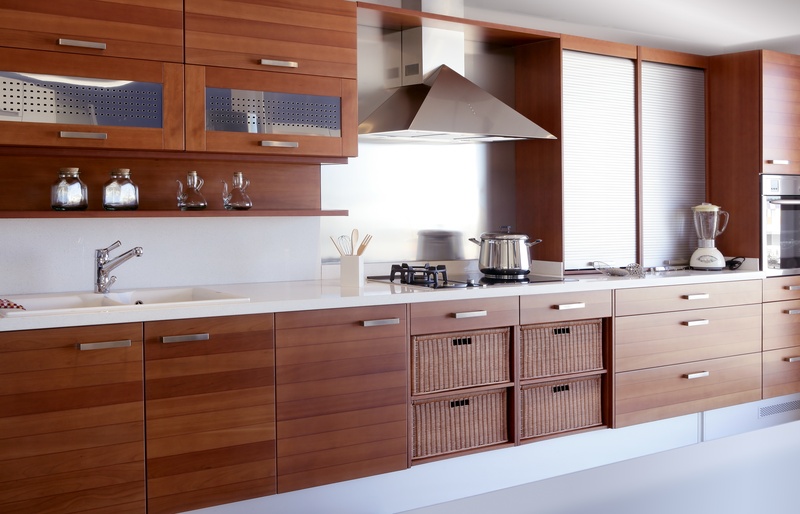 Stickley Contract offers a turnkey suite of services including design, space planning, value engineering, manufacturing (domestic or offshore) as well as delivery, warehousing and installation.